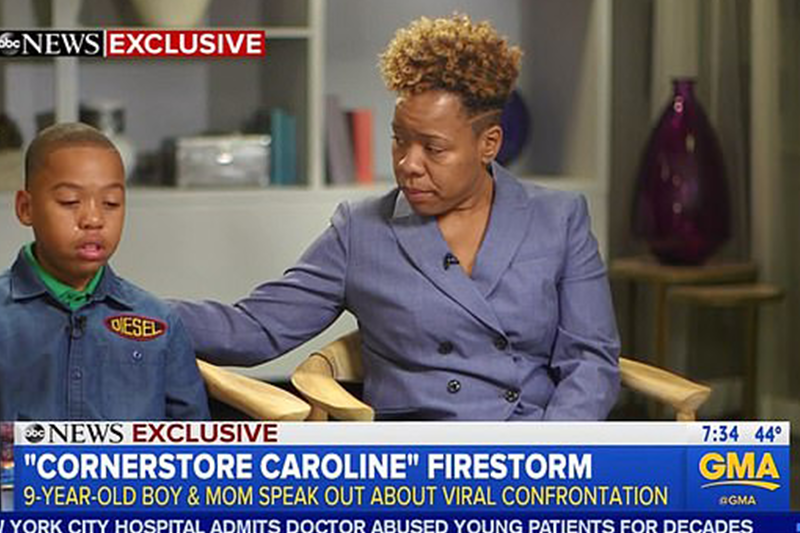 The nine-year-old black boy falsely accused of sexual assault by a white woman in a New York City bodega earlier this week has spoken out to tell of his humiliation since a video of the incident went viral. Jeremiah Harvey was wrongly accused of groping Teresa Klein’s backside in a bodega in Brooklyn last Wednesday. She called 911 afterwards, standing outside the convenience store as Jeremiah and his young sister cried to their mother. The incident was caught by shocked onlookers and was posted on Facebook. 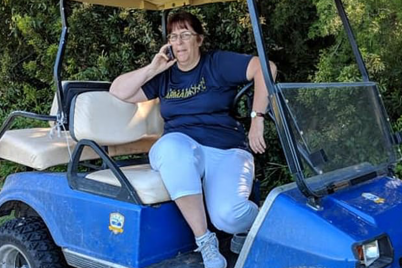 They dubbed Klein ‘cornerstone Caroline’ in accordance with a recent trend of white people unnecessarily calling the police on innocent black people in public places. Surveillance footage from inside the bodega showed that Jeremiah had in fact only brushed past Klein with his book bag. His hands were in front of him and he was with his mother at the time.